Lots of wonderful cities on the Mosel River, most of them with a nearby castle or two. Nothing wrong with any of them. Great towns. Great fun. But for my money, time, stomach, and wine-guzzling capacity, there’s no beating Bernkastel-Kues. Bernkastel has it all. 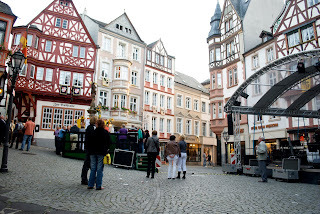 Delightful restaurants, weinguts (wine sellers) galore, cobbled streets, and half-timbered buildings that date way back to when they really built half-timbered buildings. Which is to say, before developers built half-assed, half-timbered imitations in every new subdivision in America, with names like Chop Down the Maples Estates, and Vermin Village. 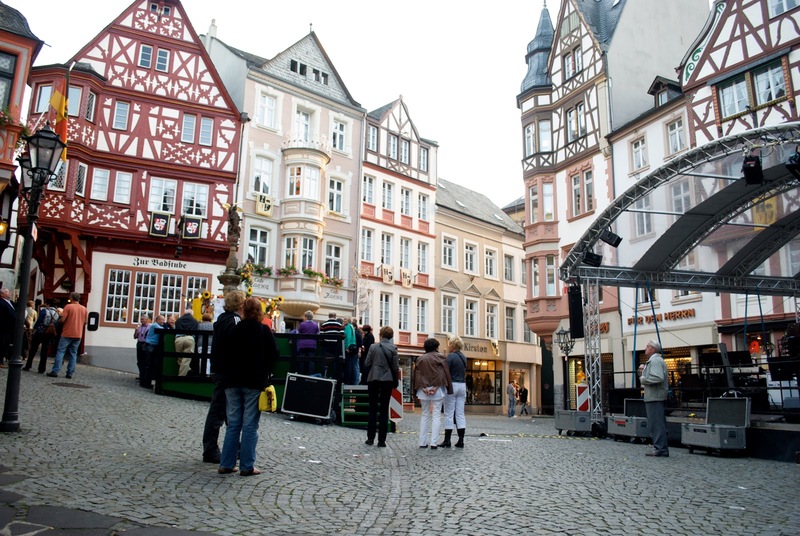 Bernkastel also has a fabulous weinfest every autumn. The streets bulge with people, their stomachs packed with wine and food from the hundreds of vendors lining the streets. Lively, ever smiling, good-tempered crowd. But, the real star in the Mosel Valley is the river itself. Meandering nicely from France’s Vosges Mountains, past Metz and onward, northeast, past Luxembourg on the left, and through Germany for 300 odd miles, it meets the Rhine at Koblentz. The river has two names, Mosel (in German), and Moselle (in French). This river has more pleasing curves than Marilyn M in a mini-skirt. Graceful and ever flowing. Cut stone castles rising from green caped crests. Enough about the Mosel! Enough about the half-timbered city that you’ll never ever forget for the rest of your life. Let’s go after the good stuff and I mean wine! Well, the truth is, everything is connected. The Mosel Region (one of 13 German wine districts) has steep sides, in some areas approaching a 65 degree incline. Wherever humanly possible, the valley walls are lined with battalions of grape vines. The first time you get a glimpse, the great expanse of vineyards almost takes your breath away. Not only do farmers and helpers drag large baskets of grapes down these slopes every year, but to combat erosion, they also haul baskets of soil up. Sweaty work. Calls for a drink. 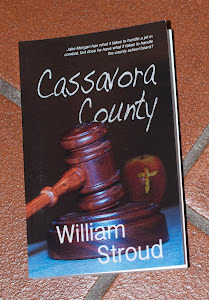 If you’ve read this blog before, you’ll know there are two words I use repeatedly, Celts and Romans. 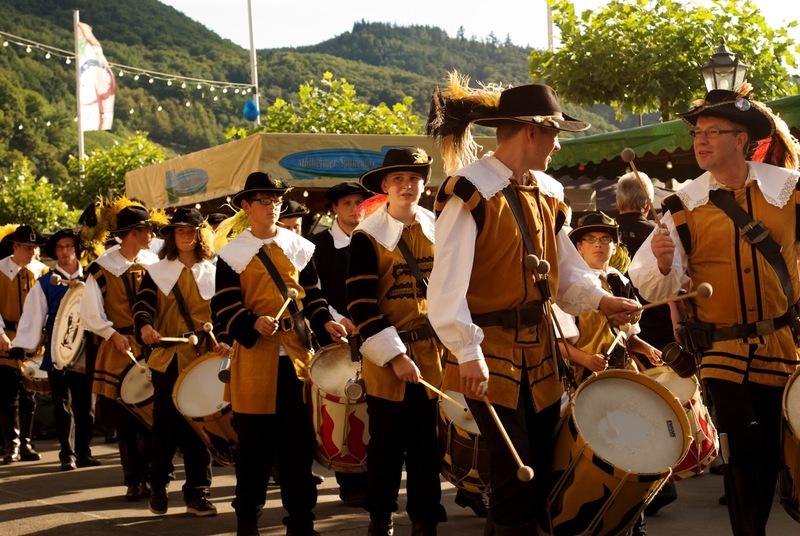 The Mosel Valley is no exception, but this time we’ll leave out the Celts. Wine has been grown here for thousands of years. The sandy, loam, packed with shale, the blend of mild winters and mild summers, the perfect amount of sunshine, make this one of the premier wine growing regions on earth. The heavy concentration of slate holds the heat and provides excellent drainage. I’m told it also flavors the wine. Take another look at the vineyards and you’ll notice they seem to be broken into little plots. Nothing wrong with your eyes. Most of them are family owned and have been for generations. 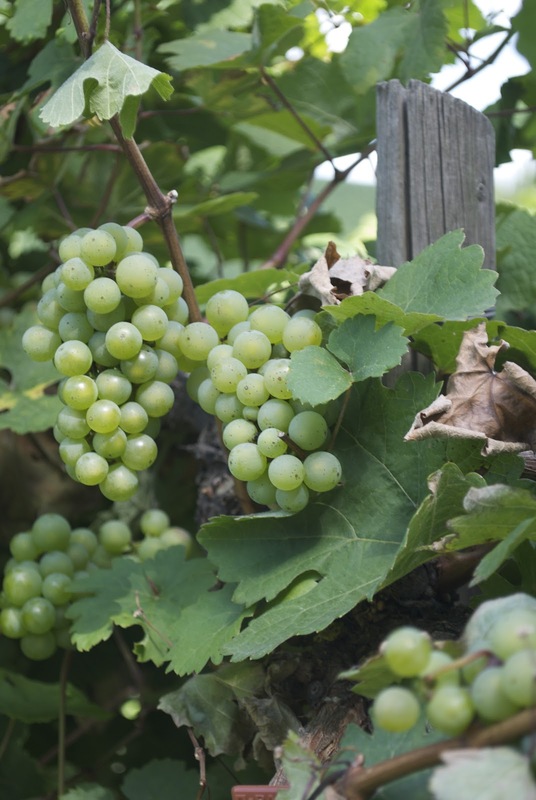 Several varieties of grape are grown, but the staple, by far, is Riesling, accounting for more than half the wine production. Only two percent of the wine from the Mosel is red; the rest is liquid sunshine. 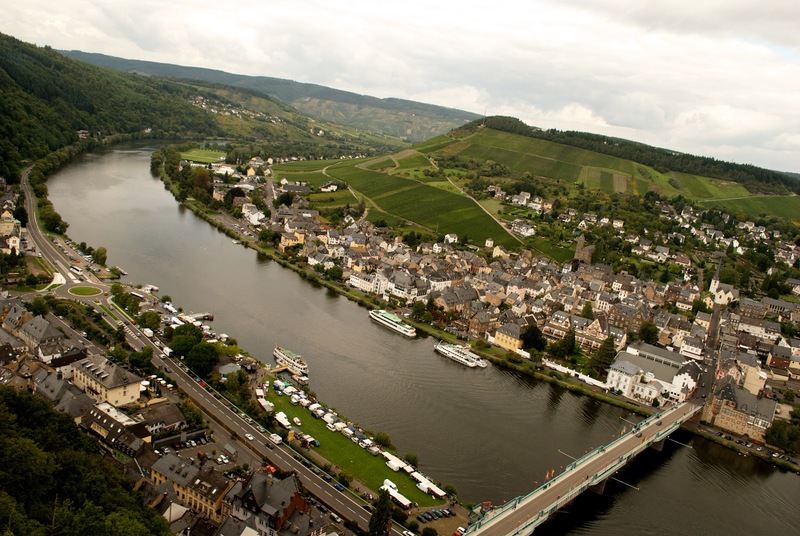 It’s said experts can sip a Mosel wine and identify which part of the valley it came from. Something about the shale in the soil and the flinty taste of the wine. To tell the truth, except for rock salt, rocks pretty much taste the same to me. But, the Mosel wine is delicious, no matter which patch of land it came from. 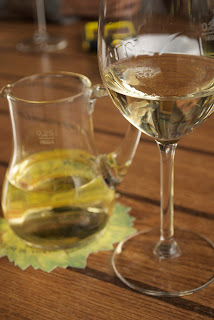 So, a question I’m always asked: Is all Mosel wine sweet? No. It runs the gamut from sugar sweet to as dry as any French or Italian offering. Generally, Mosel Wine has a little bit lower alcohol level, and I find it smooth, with little aftertaste. Next question: Must you actually run the gamut? Only during gamut season. Other times of the year, you must run amuck. If you’ve read German wine labels, you may be wondering, what words like Qualitätswein and Spätlese mean. On the other hand, you may be too drunk to focus. 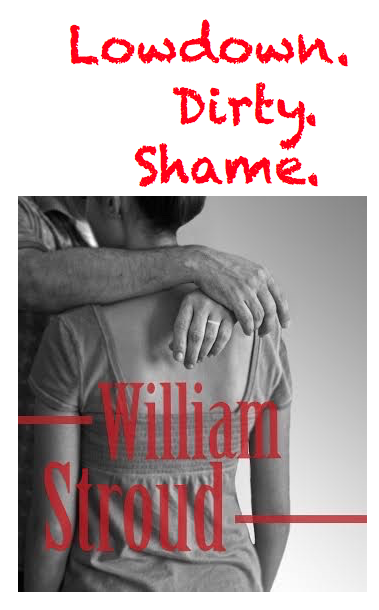 Here’s a thumbnail sketch, but I warn you, this is not in any sense the end of the story. Germany and the European Union have many, many specific rules for wines. Kabinett - light wines from the main harvest, semi-sweet to dry. 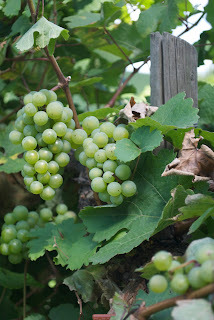 Spätlese - means late harvest. Späts are semi-sweet, generally sweeter and fruitier than Kabinett. There are also some full-bodied, dry Spätleses, labeled trocken..
Auslese - means select harvest, and is made from selected, very ripe bunches. Semi-sweet to sweet. There are some dry (trocken) ausleses. It’s versatile and can also be a sugar-sweet dessert wine. Beerenauslese – Made from hand selected berries. Very sweet dessert wine. Eiswein (ice wine) – made from hand-selected grapes that have frozen on the vine. Has the same level of sugar content as a Beerenauslese, but unlike Beerenauslese, Eiswein uses grapes that are not affected by noble rot. Trockenbeerenauslese - is made from berries shriveled on the vine, virtual raisins. Deutscher Tafelwein – Table wine. Deutscher Landwein – German country wine..
Qualitätswein bestimmter Anbaugebiete (QbA)- quality wine from a specific region. Prädikatswein – the highest quality of wine. Now, Mr, Miss, Mrs, or Ms Phelps, your assignment, if you should decide to do something really wonderful, is to visit the Mosel Valley and report back with a full belly and a smile on your face. Go ahead! Face the challenge like a man, a woman, or a non-gender specific.